N.G.H.P.. N.G.H.P.. Wallpaper and background images in the The New Generation of Harry Potter club tagged: n.g.h.p. 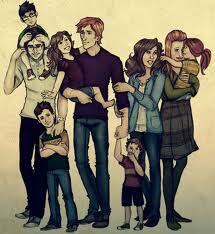 weasley potter rose hugo james albus lily. This The New Generation of Harry Potter fan art contains anime, fumetti, manga, and cartoni animati.